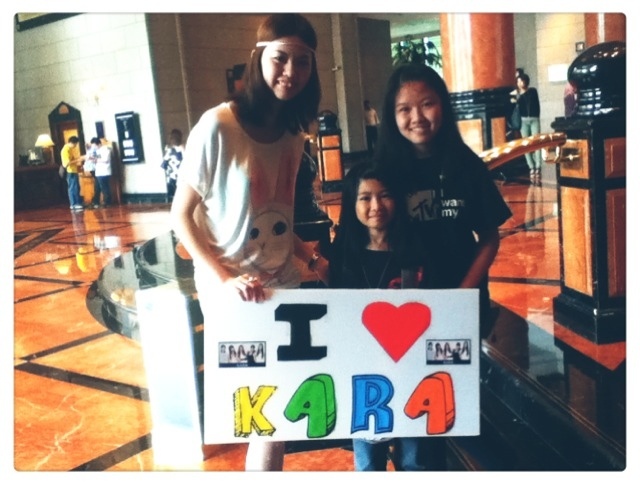 Rush all the way from Port Dickson back to KL Sunway Pyramid just to meet KARA. Lol. 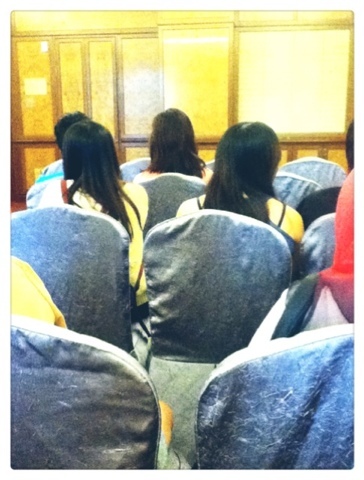 I'm so lucky to be picked as one of the winner for the MTV Asia Facebook KARA fan meet & greet session. Best of all beside this fan meet, I get 2 passes to MTV World Stage as well! From seeing them till walk out from the room, everything happened for less than a minute. But gosh they were so pretty I admit I got starstruck. Haha. Can't wait to see them perform their song 'Mr.' tomorrow!!! Tomorrow full schedule as well... And gonna party at MTV World Stage! Woohoo!! !